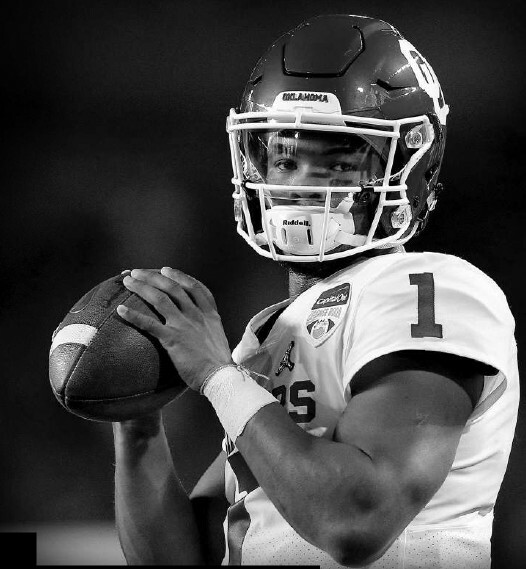 Kyler Murray autograph cards are coming to Panini’s 2019 football card lineup. The Heisman-winning quarterback has signed a deal with Panini America that includes signatures in sports card products. The first Kyler Murray autographs from the card maker are in 2019 Panini Prizm Draf Picks. The set is due out at the end of March. 2019 Panini Contenders Draf Picks follows in April. 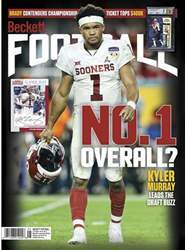 Both of these are college products that will picture Murray as a member of the Oklahoma Sooners.